One of our biggest attractions is our skateboard park. Our outdoor skate park has bowls, grinding rails, jumps, and benches. You will also find something you will not find anywhere else our "Free Expression Wall." This unique wall is for graffiti artists of all kinds to come and express themselves in the ways they like to most, in a legal manner. 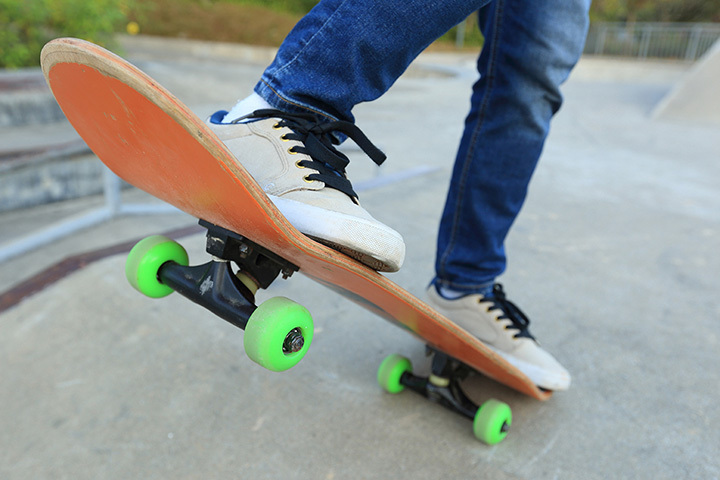 All you need to bring is your own skateboard and protective equipment. Rental Rollerblades are not allowed out in the park.